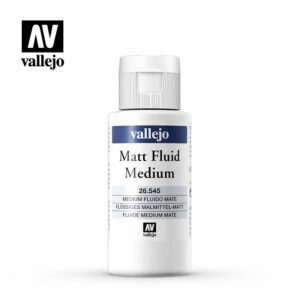 Fluid self-leveling Acrylic Medium. 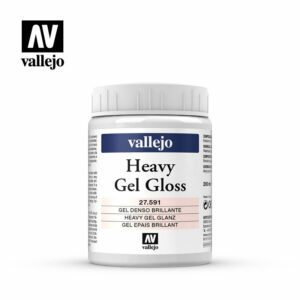 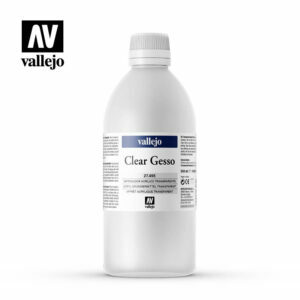 The product dries to a clear, flexible and glossy finish which is permanent and water resistant when dry. 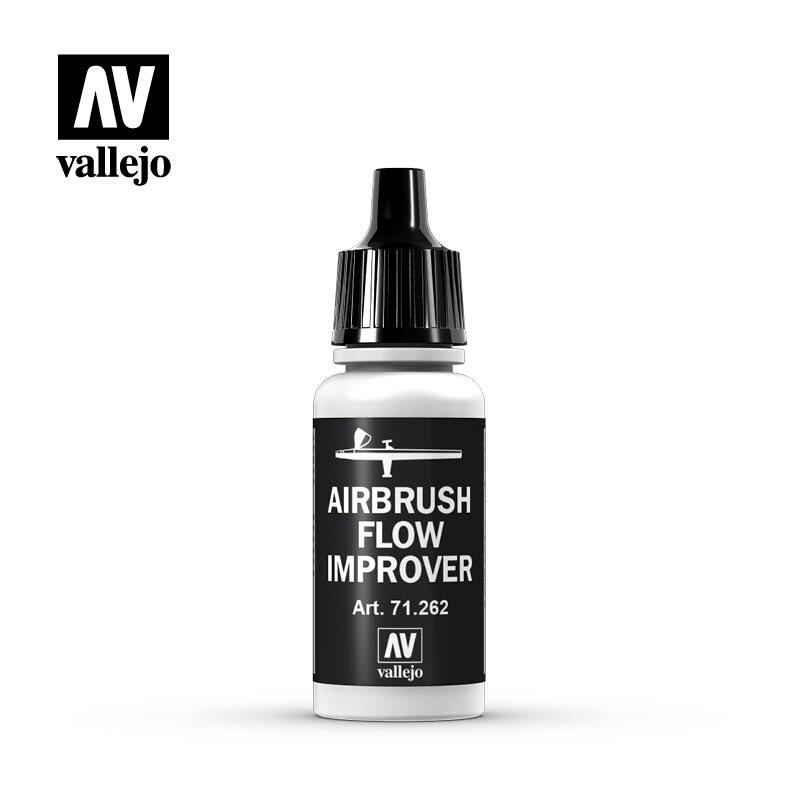 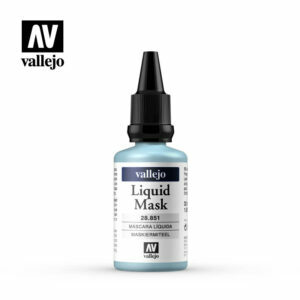 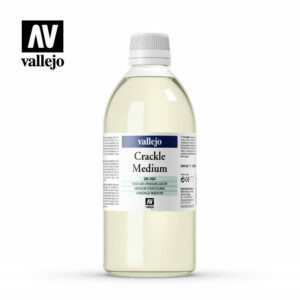 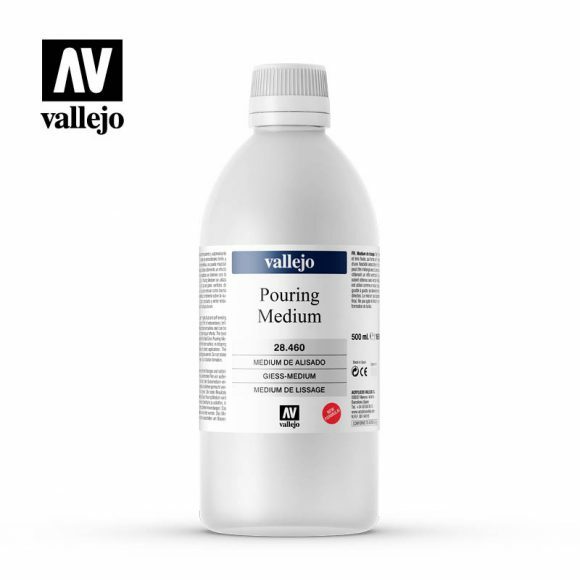 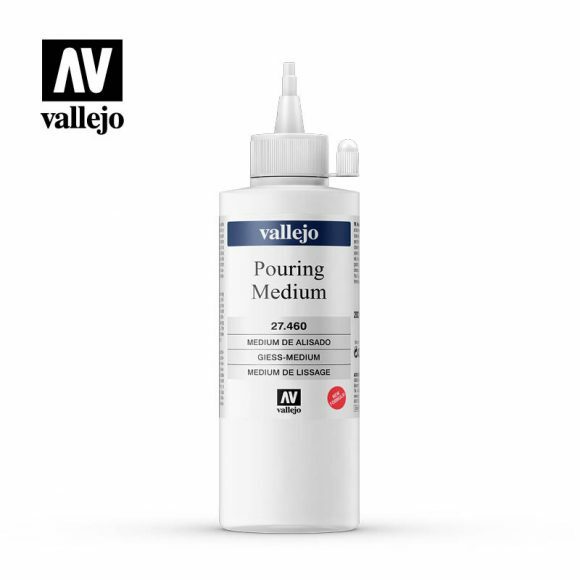 Ideal for techniques of dripping, pouring, and direct application on large surfaces. 200 ml, 500 ml, 5 l.